Moodle Partners - Why Choose a Moodle Partner like Titus Learning? 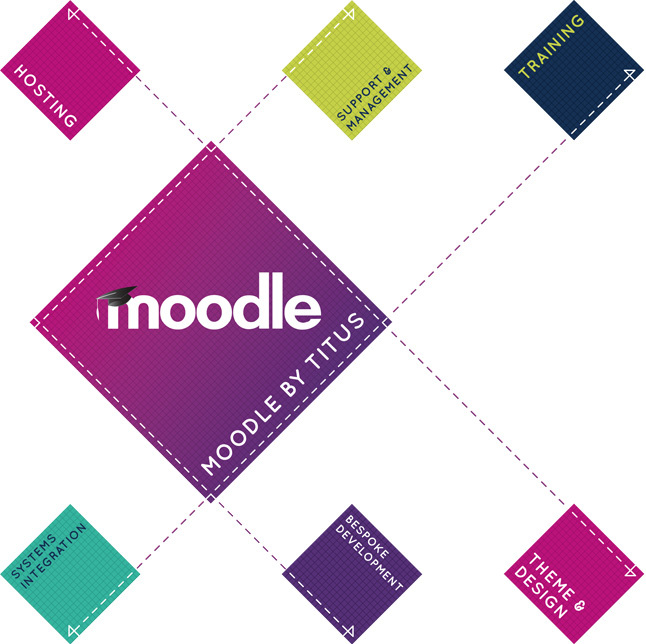 Titus Learning is proud to be a Moodle Partner, offering a complete range of e-learning solutions from consultancy, theme design and bespoke platform development through to hosting, training and ongoing support. As Certified Moodle Partners for the UK and Hong Kong, we have so far delivered VLE / LMS services to education and business clients in 19 countries across the globe. We’re one of only a handful of companies with Moodle Certified Services Provider status for more than one country, demonstrating our ability to deliver excellent learning platform solutions – wherever you are based. Why Choose a Moodle Partner? An official Moodle Partner is certified by Moodle HQ to deliver high standards for schools, businesses and other organisations when working with this – the world’s most popular learning platform. As Moodle is an open source learning platform, anybody can develop with it to create an LMS / VLE – and many companies do. However, Moodle HQ want to ensure that it is used to the highest standards of quality and integrity by professionals – and that’s where the partnership programme comes in. To become a Certified Moodle Partner, a company must have demonstrated high standards of competency and professionalism in delivering Moodle services to clients. Earning the certification involves an extensive application and assessment process. If a company does achieve Certified Services Provider status, a potential client can be confident that they will be working with endorsed Moodle experts. As with most web-based technologies, the Moodle code is under constant development. Partners pay 10% of their revenues from Moodle services directly to Moodle HQ to support this continuous improvement process. This helps to ensure that the speed, security and functionality of the platform stays at the forefront of e-learning technology. To learn more about the work we’ve done as a Moodle Partner, or to find out how we could help your organisation improve engagement, communication and learning outcomes, get in touch here to speak with one of our team.